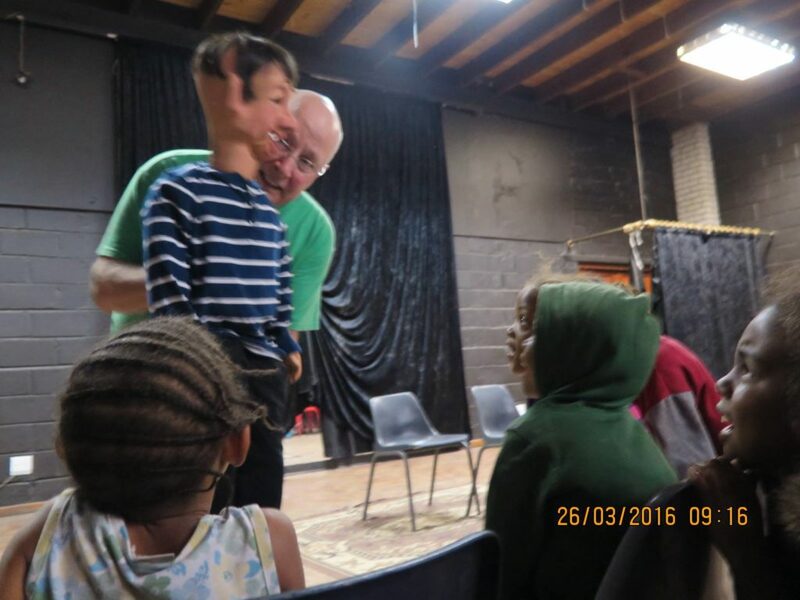 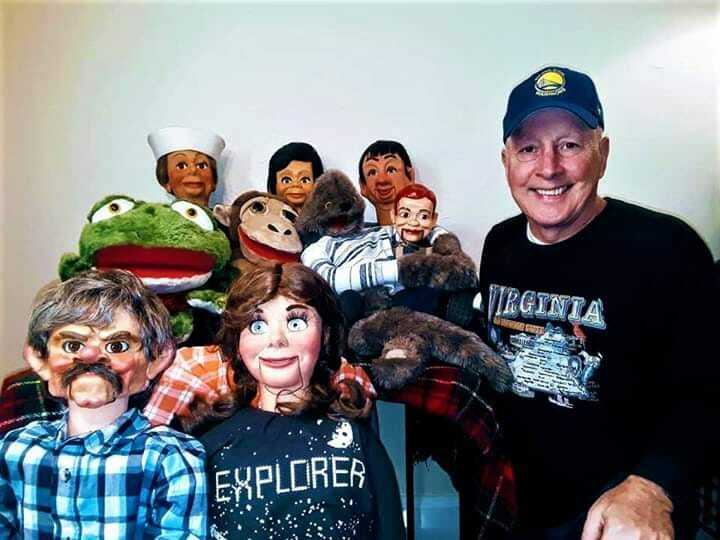 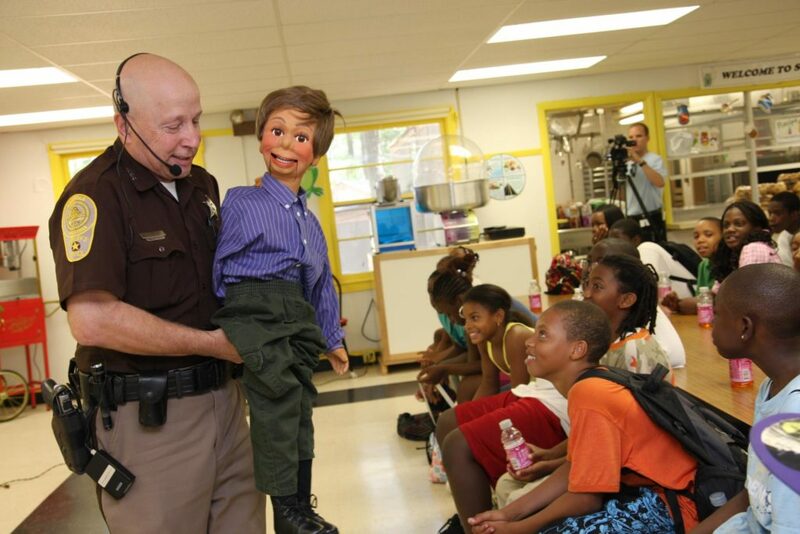 Ventriloquism with a life learning lesson: Character, Safety, Puppet workshops for youth. Using the concept of puppets to do shows that teach and train others to do the same for wellness. 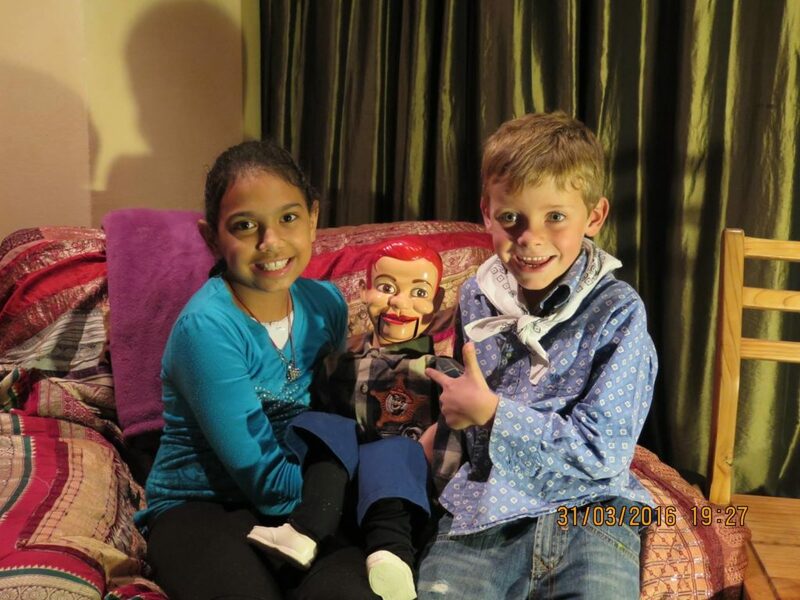 Ventriloquist puppets are interactive and hands on learning.